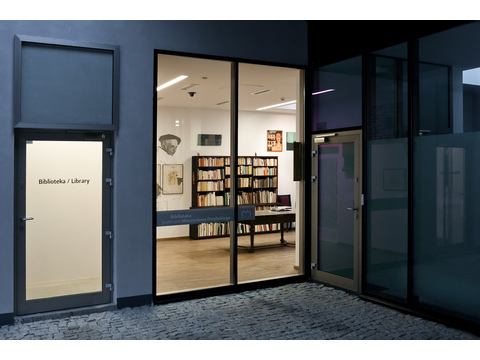 Porębski, Poland’s most prominent art historian, many years ago expressed his wish to donate his book collection to the Museum of Contemporary Art in Krakow. When the Museum came into being, he returned to that idea and handed over to the institution the Krakow part of his collection. 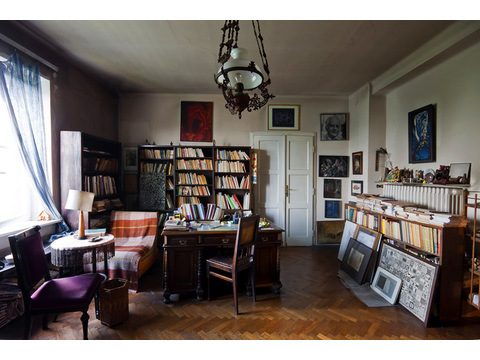 The library which Mieczysław Porębski donated to the Museum of Contemporary Art in Krakow consists of a few thousand volumes, which for years filled the study of the Professor’s flat in Krakow. 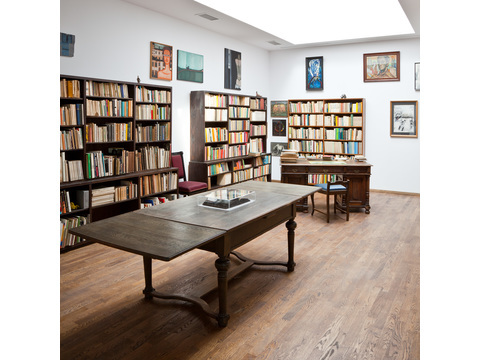 The books, collected over a lifetime, reflect the academic and artistic passions of the author of Iconosphere. Mementoes and records of his travels constitute a sizeable part of the collection. 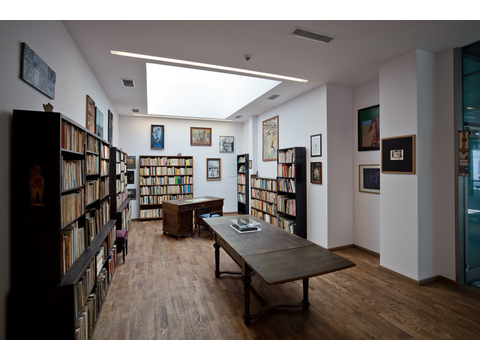 These are not books alone, but also museum guide books and exhibition catalogues, folders and bulletins published by galleries and art institutions, which Professor Porębski brought back from France, Spain, Italy, Germany or Russia, often annotated with short notes or commentaries. 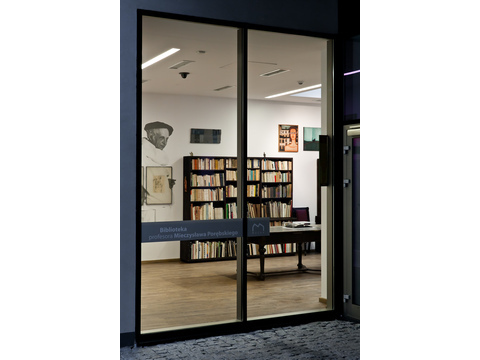 The book collection thus compiled creates the library of a versatile humanist, interested in almost all fields of knowledge. When one tries to pinpoint the basic profile of the collection, two main trends come to the fore. We note that, on the one hand, many items deal with the issue of the historic dimension of mankind; on the other hand, the overwhelming majority gives expression to the pursuit of structures and codes, allowing an accurate and formal description of all the manifestations of symbolic culture. For this reason, side by side with books about mediaeval painting or Mediterranean culture, we find publications about algebra or formal logic. 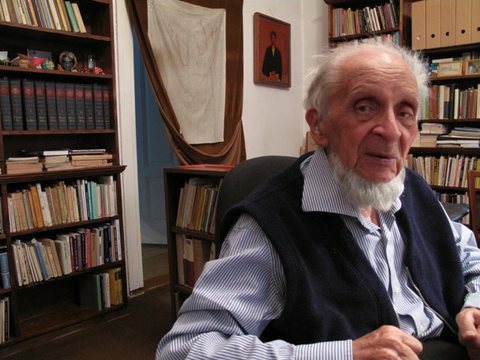 Historians interested in the Professor’s opus will have at their disposal the comprehensive collection of all his publications, whether books or texts dispersed through monographs, magazines or catalogues.